Explore this amazing city. 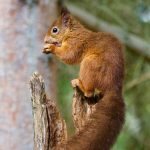 We recommend on foot, many sites are within easy walking distance. 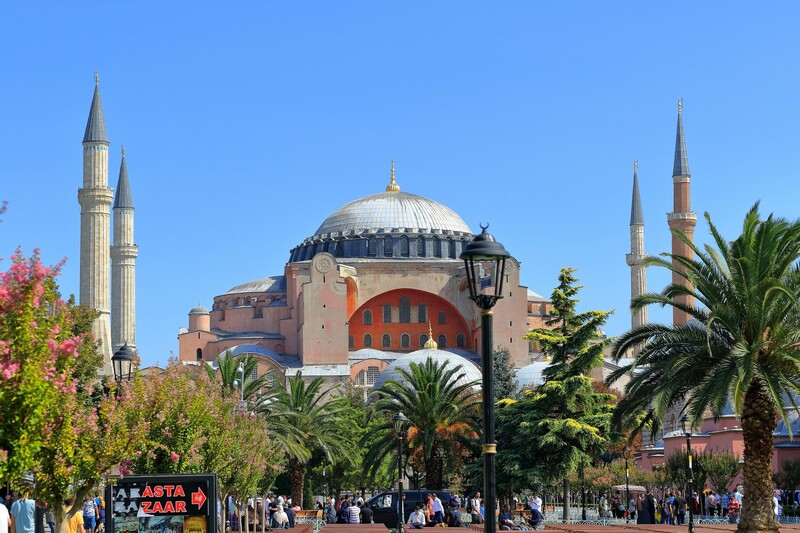 Aya Sofia, Topkapi Palace, Grand Bazaar, Blue Mosque, Basilica Cistern and more. 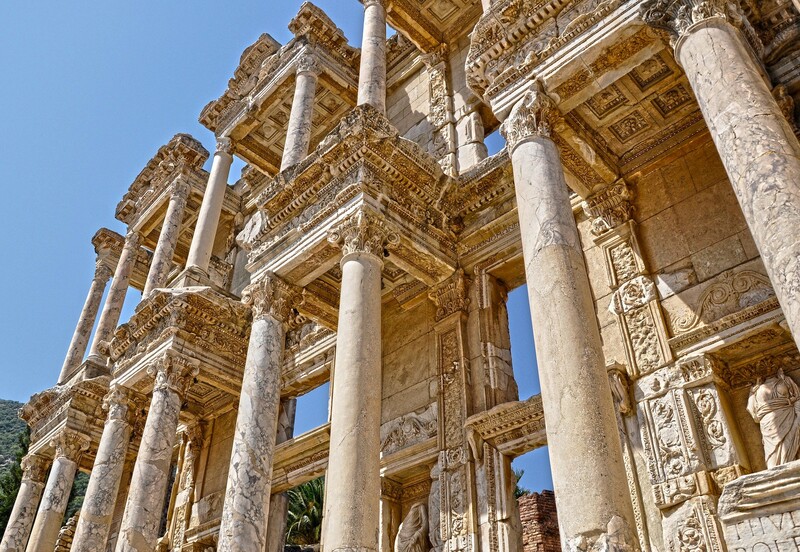 Spend a few days enjoying the sites and discovering Istanbul. 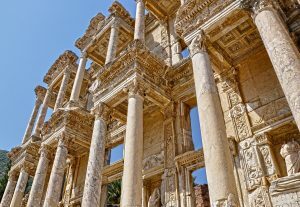 Turkey has a huge amount of ancient sites and is the home to many of the best-preserved cities and towns from antiquity. 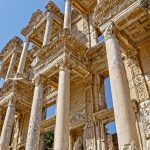 Popular highlights include Ephesus, Troy, Mount Nemrut, Pergamon and Miletus. In central Turkey, it is well worth spending a few days to explore Cappadocia. The region with its unique rock formations and caves. It is the site of many early Christian Churches. Carved into the soft rock along with dwellings. More recently today ‘cave hotels’ offer guests memorable accommodation. 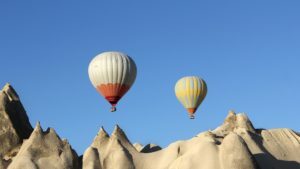 Why not take a balloon ride over the incredible landscape? 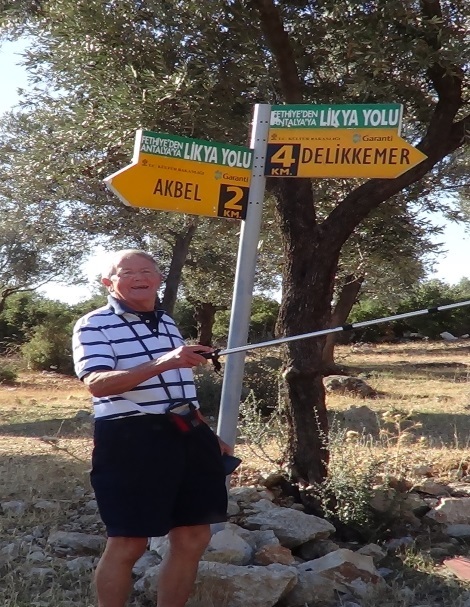 In south-west Turkey The Lycian Way hiking route. 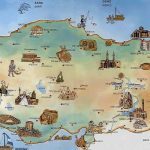 It runs from Fethiye to near Antalya. Over 500kms of stunning hiking route. 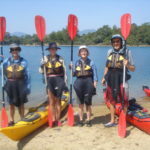 Come for a week and experience the beautiful coastline, warm, turquoise seas and rich history of the region. 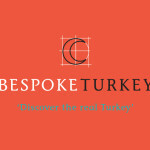 If you would like to do all or some of the above then get in touch with us at info@bespoketurkey.com You can also fill in our contact form here. Travelling Solo in Turkey is a great experience. Let us help plan your next adventure.